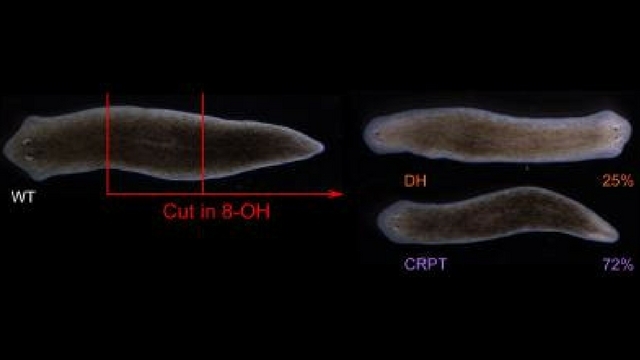 Flatworms treated with a drug inhibiting electrical synapses either repaired themselves back into their normal form (72 percent), into a two-headed form (25 percent), or did not regenerate (3 percent). 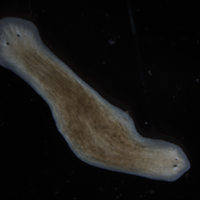 Tufts University scientists demonstrated that they can permanently alter the resulting body shape of a regenerating flatworm by manipulating its synapses, according to a study published today (May 24) in Biophysical Journal. Flatworms (Dugesia japonica) have a remarkable capacity for repairing themselves; if they’re sliced in half, they can reconstruct their deficient half to make themselves whole again, producing a duplicate of their pre-injury form. 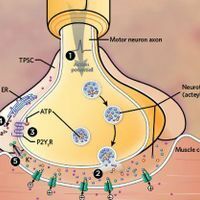 Here, scientists used a drug to temporarily inhibit communication between flatworms’ electrical synapses, which differ from chemical synapses by using channel proteins to span small gaps between neurons. This molecular block made one quarter of the worms regenerate into a two-headed form while the rest remained normal. 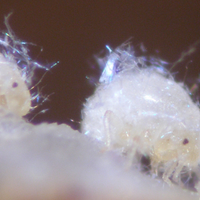 When the researchers repeatedly cut the normal worms, the animals continued to repair themselves in a similar proportion, yielding groups that were roughly comprised of 25 percent two-headed and 75 percent normal worms. 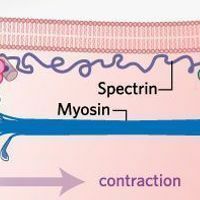 “With this work, we now know that bioelectric properties can permanently override the default body shape called for by a genome [and] that regenerative target morphology can be edited to diverge from the current anatomy,” Michael Levin, Tufts University biologist and senior author, said in a news release. These results lend insights into how flatworms and similar organisms can fix themselves. “The altered regenerative body plan is stored in the bioelectric networks in the cells of seemingly normal planaria, and the body-wide bioelectric gradients serve as a kind of pattern memory,” said the study’s first author Fallon Durant in the news release. The role that the flatworm’s bioelectric network plays in regeneration has “implications for understanding the evolution of form and the path to regenerative therapies,” added Levin.